The Philippines will be hosting the 30th Southeast Asian Games (SEA Games) next year, featuring 56 sports in total. The Philippine SEA Games Organizing Committee (PSGOC) gave the go-signal for the list of sports that southeast Asian countries will participate in. 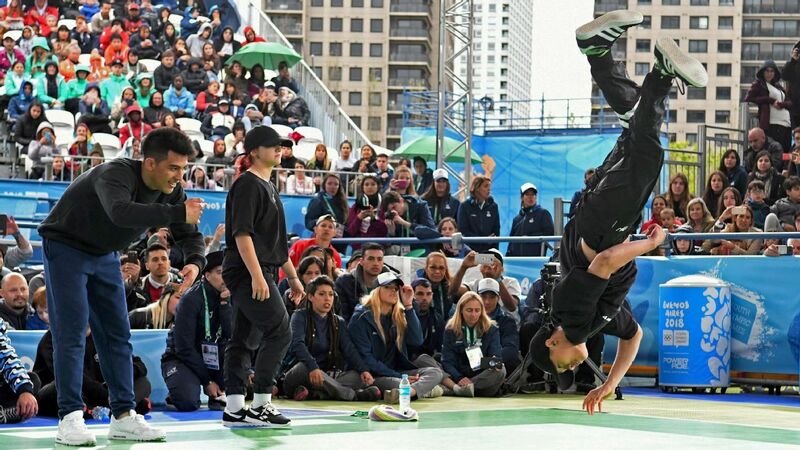 Across the more popular sports such as basketball and volleyball, one sport will be making its debut coming off its stint in the 2018 Asian Games. As confirmed by numerous media outlets, esports will be an official sport for the SEA Games next year. 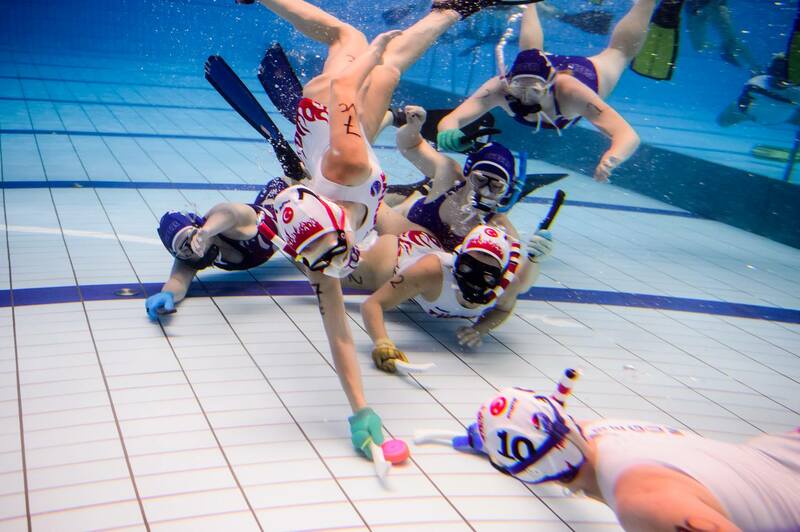 The sport belongs under Category 3, which is dedicated mostly to regional sports or sports making their first appearance in the event. It’s in the same category as sports like arnis and jiu-jitsu, and the PSGOC will be awarding medals. 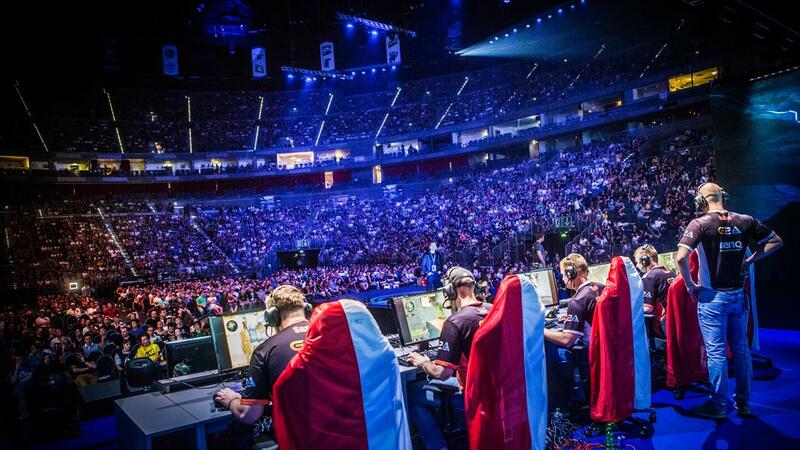 Esports made a mark in the 2018 Asian Games in Indonesia as a demonstration sport. Its success became one of the primary reasons for its inclusion in this year’s lineup for the SEA Games. To further strengthen the efforts, Razer CEO Min-Liang Tan recently visited Manila to meet up with PSGOC Chairman Emeritus Alan Cayetano. Both the PSGOC and Razer hope to elevate the status of competitive esports in lieu of its inclusion in the 2022 Asian Games in Huangzou, China. The PSGOC recently finished an ocular inspection of the competition venues in Clark, Pampanga. On Friday, the group will host the 11 participating countries, through their chefs de mission for the One Year Countdown Celebration. The celebration will kick off a series of activities and gatherings leading up to the opening of the 30th SEA Games in November 2019. 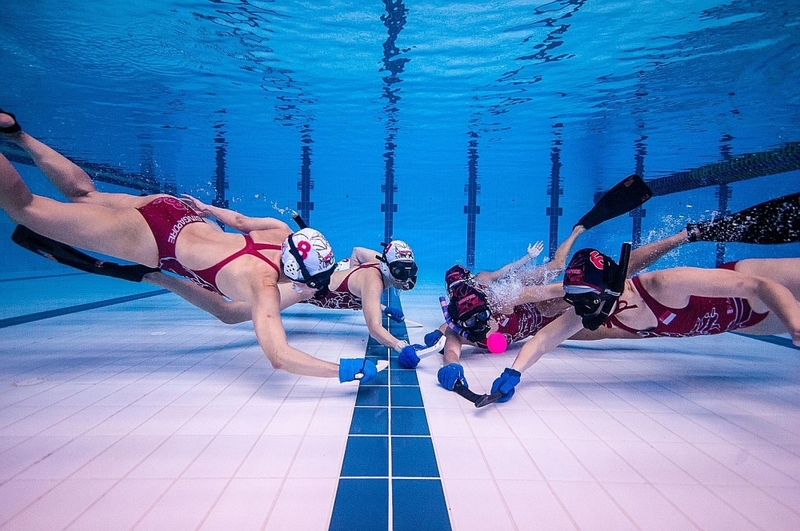 Also known as Octopush, underwater hockey has actually been around since the early 1950s -- America even hosted the World Championships in 1984 and 1998 -- but America is only just starting to take the sport seriously. SAMBO is a martial art and combat sport developed and used by the Soviet Red Army in the early 1920s to improve their hand-to-hand combat abilities. The sport is similar in many ways to judo and jujutsu but also incorporates different types of wrestling and various self-defence systems. The name "SAMBO" derives from the Russian acronym SAMozashchita Bez Oruzhiya, which literally means "self-defence without weapons". Kurash is one of the sports making its Asian Games debut in Indonesia and is a traditional wrestling event that is highly popular in Central Asia. It is a traditional folk wrestling sport, which is extremely popular in Central Asia. 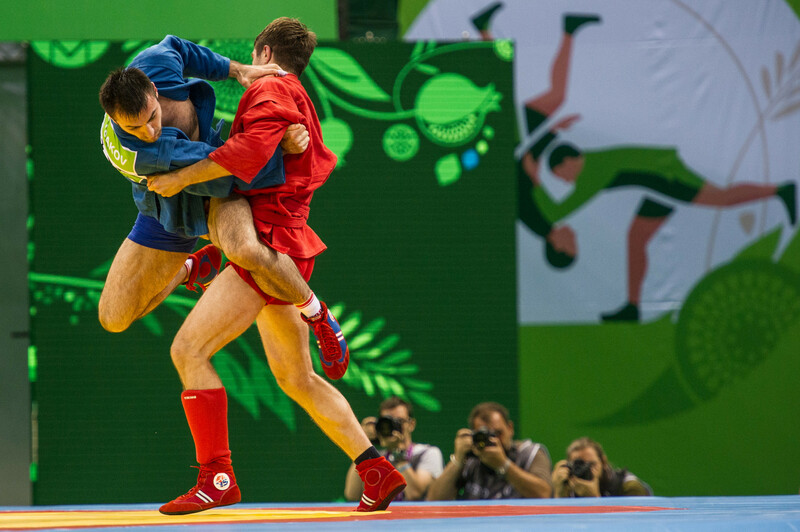 The objective of kurash is to throw the opponent on the ground on their back by grabbing hold of the towel around their waist. The sport of Kurash dates back at least 3500 years and nearly 2500 years ago, Greek philosopher and historian Herodotus noted about kurash as a common activity for people living where modern Uzbekistan is situated. The World Championships of Kurash have been held since 1999, with the first in Tashkent.